“As the pope also envisioned, we need to become a humble church of the poor in the Philippines,” he said. 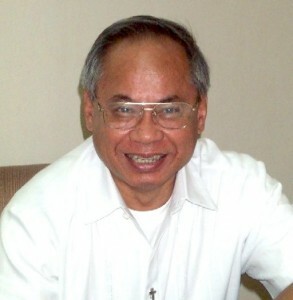 Cardinal-designate Quevedo was ordained in June, 1964, and appointed a bishop of the Prelature of Kidapawan in Mindanao by Blessed John Paul II in July, 1980. He was named archbishop of Nueva Segovia in the northern Philippines in March, 1986 and appointed archbishop of Cotabato two years later. **Fr. Jun Mercado OMI’s article was published in GMA News, a major online Filipino English language website.